Why do we sing and what first drove early humans to sing? How might they have sung and how might those styles have survived to the present day? This history addresses these questions and many more, examining singing as a historical and cross-cultural phenomenon. It explores the evolution of singing in a global context - from Neanderthal Man to Auto-tune via the infinite varieties of world music from Orient to Occident, classical music from medieval music to the avant-garde and popular music from vaudeville to rock and beyond. 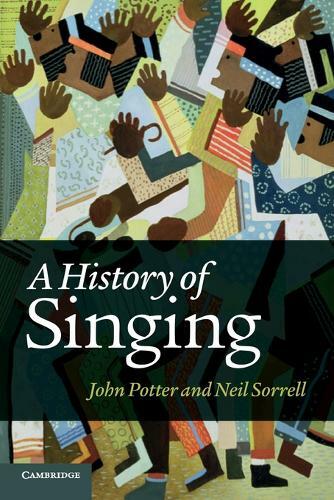 Considering singing as a universal human activity, the book provides an in-depth perspective on singing from many cultures and periods: Western and non-Western, prehistoric to present. Written in a lively and entertaining style, the history contains a comprehensive reference section for those who wish to explore the topic further and will appeal to an international readership of singers, students and scholars.